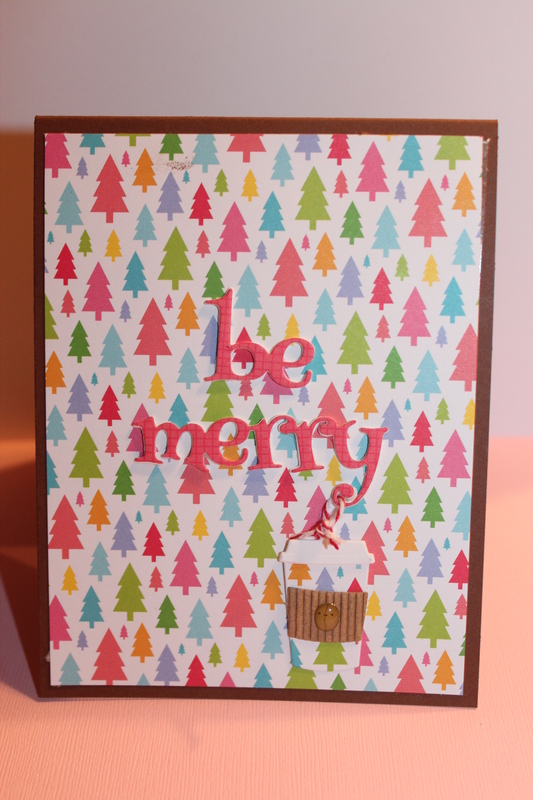 Posted on December 2, 2018, in Card Samples, Challenge Entries, Oscar's (Deb's) Card Samples. Bookmark the permalink. 7 Comments. Great card and gift card idea. super fun, love the gift card holder! 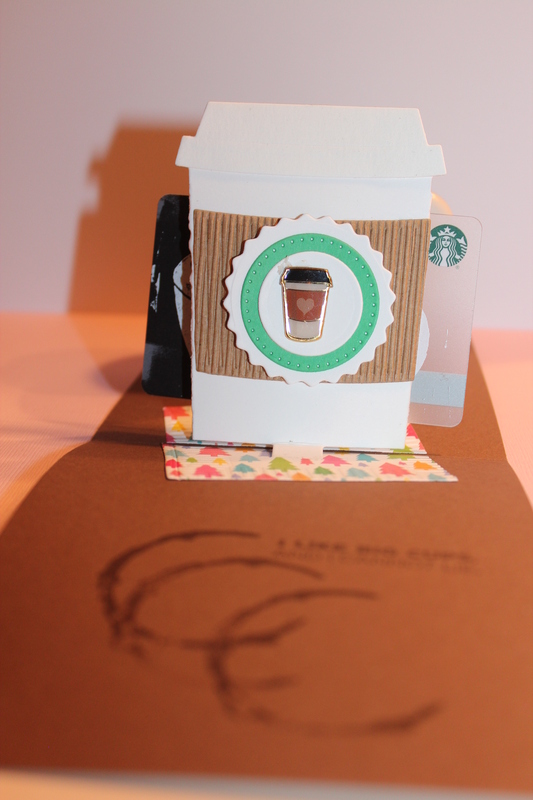 Such a happy front of the card and a hidden cup in the same paper. Love the idea! This is lovely and super creative.